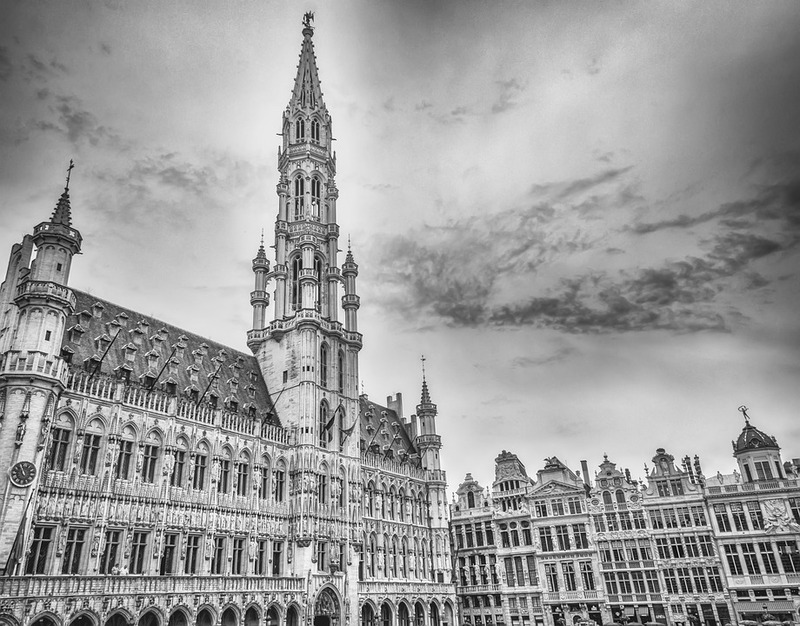 European Union Category Archives — Page 2 of 2 — The Antitrust Attorney Blog Published by California Antitrust Lawyer — Jarod Bona of Bona Law PC. When you are an antitrust lawyer, an exciting day each quarter is the arrival of a fresh issue of the Antitrust Law Journal. I’ve previewed these issues in the past, here and here. Once again, the Antitrust Law Journal has arrived and it looks like a great one. This issue includes an extensive symposium entitled “Robert Bork and Antitrust Policy.” A superstar collection of authors—including Herbert Hovenkamp, Richard Epstein, William E. Kovacic, Judge Douglas H. Ginsburg and many others—discuss Bork’s contribution to antitrust law. And my fellow summer associate from Gibson Dunn & Crutcher (from more than a few years ago), Adam J. Di Vincenzo, wrote the Editor’s Note. 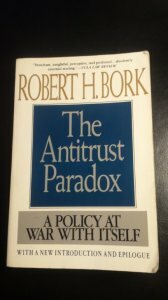 Outside of the antitrust world, Robert Bork is known primarily for his Senate confirmation hearings after his Supreme Court nomination. For those of you that weren’t paying attention during the 1980s, Bork arrived at the Senate hearings as an exceptionally well-qualified nominee by President Ronald Reagan to the US Supreme Court. But for ideological reasons, they rejected him, beginning the phrase and culture of “Borking” a judicial nominee that, although qualified, may not satisfy political litmus tests. Since that time, of course, judicial nominations have, unfortunately, devolved into ideological warfare. If you were around during the 1970s, you might also remember that Robert Bork was the acting head of the Department of Justice that fired Special Prosecutor Archibald Cox during the Saturday Night Massacre, arising out of Watergate near end of the Nixon Administration. But—whatever you think of Robert Bork politically—he is a candidate for the antitrust-law Mount Rushmore. His most famous antitrust contribution is a book called “The Antitrust Paradox: A Policy at War with Itself.” As you can tell from the title, it was written during a time of flux and uncertainty in antitrust (1978). 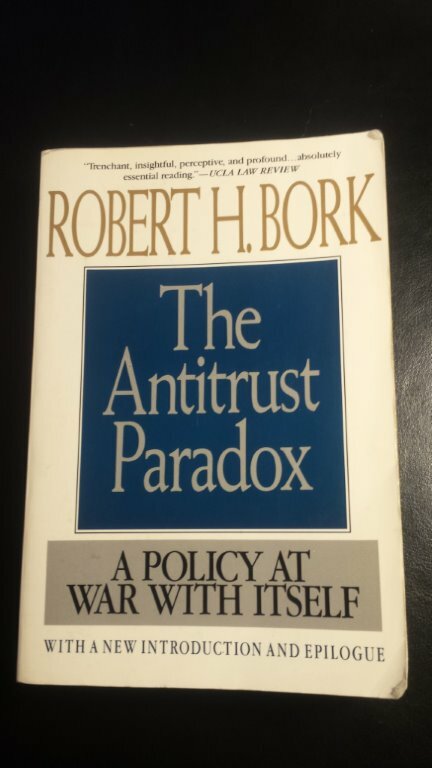 You can read the outstanding articles in the Antitrust Law Journal for more detail, but in a nutshell, Bork’s major contribution with this book was to help set the goals of antitrust law toward consumer welfare. This more narrow approach contrasted with common temptations to use antitrust law as social policy to, for example, protect certain businesses from large companies. Or to use antitrust law as a means to attack “bigness” for other reasons. Bork was highly influential in persuading antitrust participants that antitrust is really only concerned with activity that harms competition, which is the premise of the antitrust injury requirement. There is, of course, great debate over what, exactly, is consumer welfare and even whether total welfare is a better goal. And his emphasis on using economics to develop antitrust doctrine is mainstream, but there is plenty of room for debate within that framework.